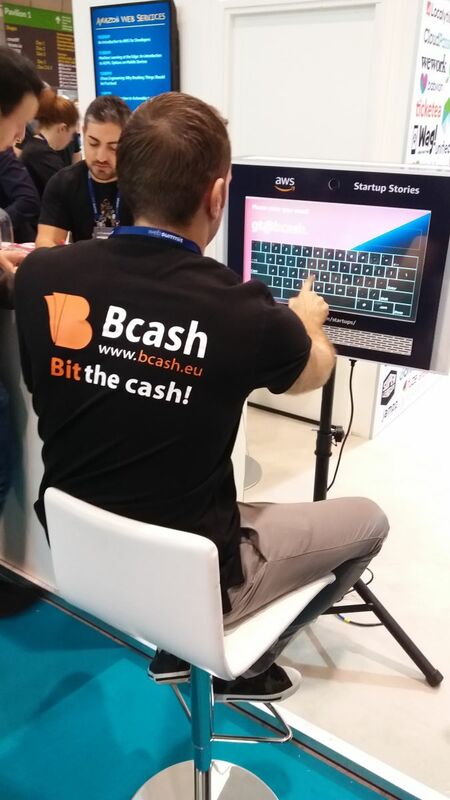 November 2018 marks an important milestone for Bcash. 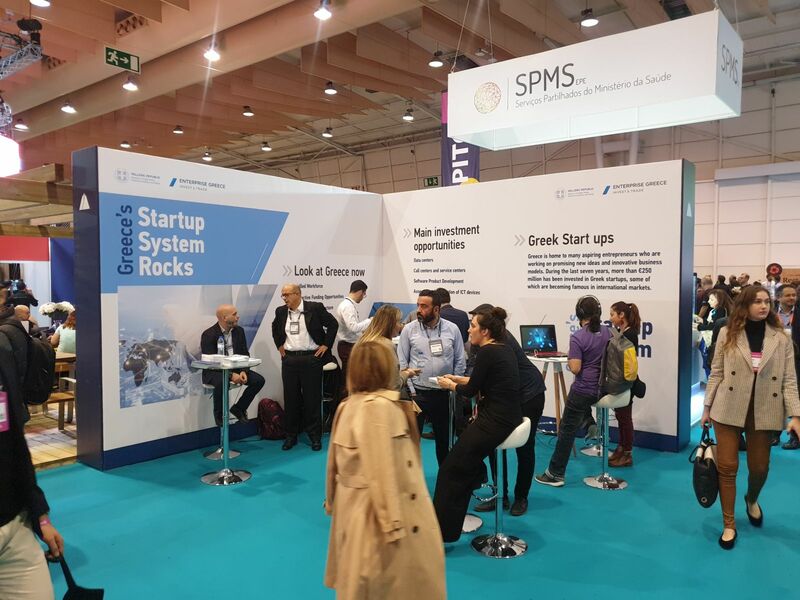 Our company went from a humble startup with only one Crypto-ATM in Athens, to an international company with dozens of ATMs in Greece and abroad, having grown tremendously over the last few years. 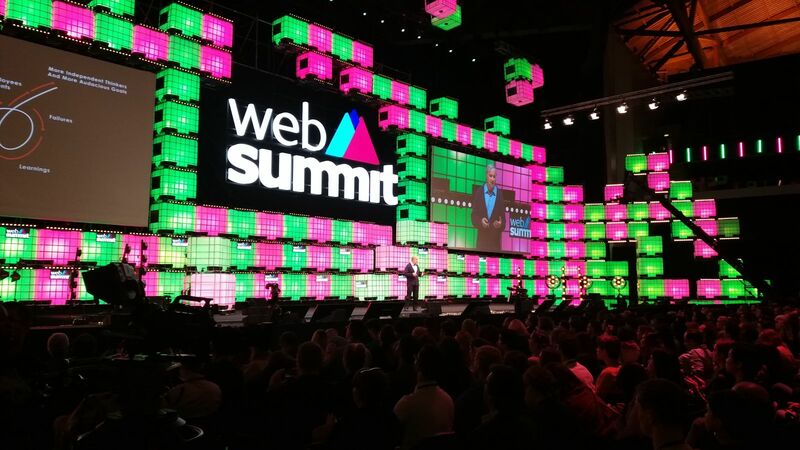 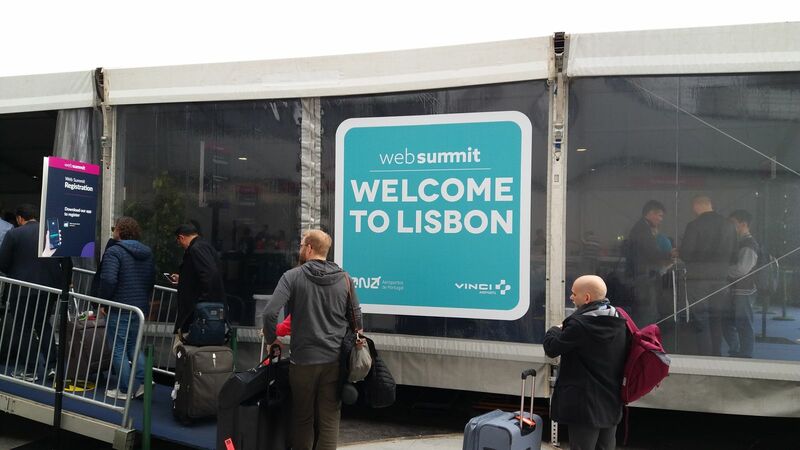 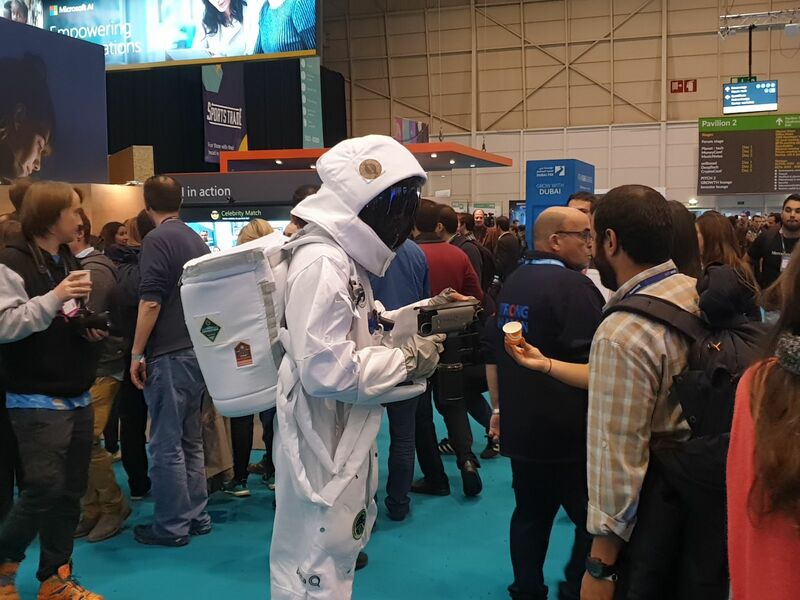 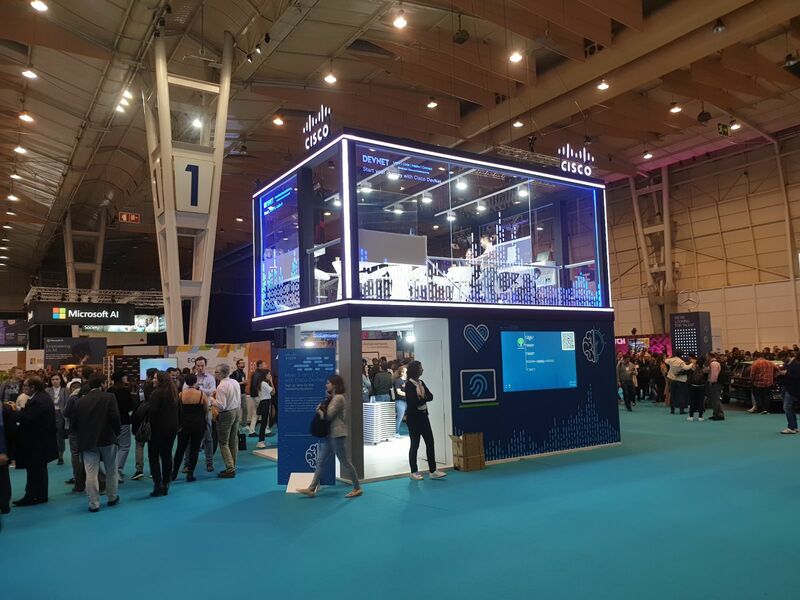 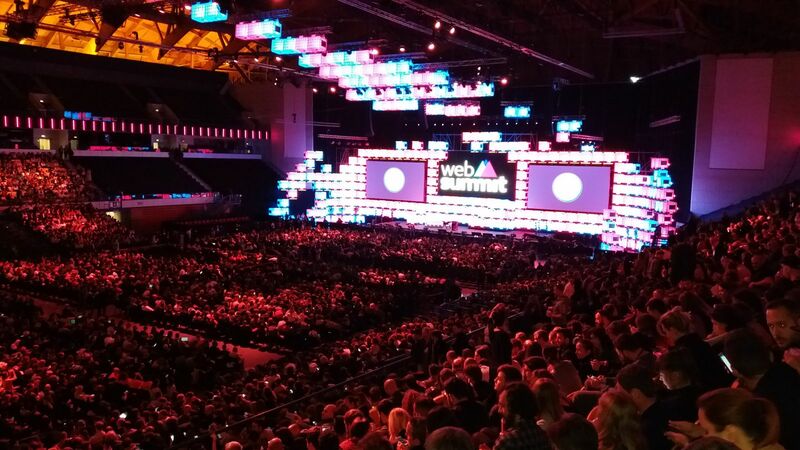 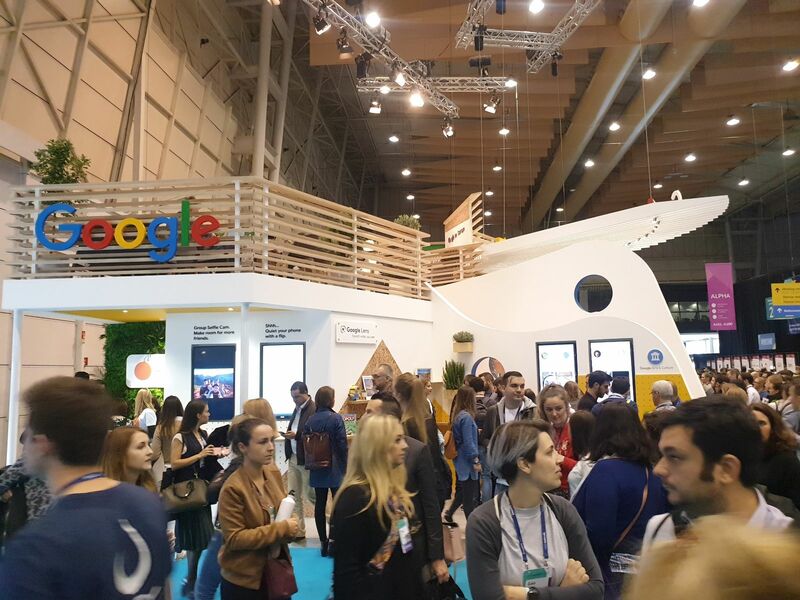 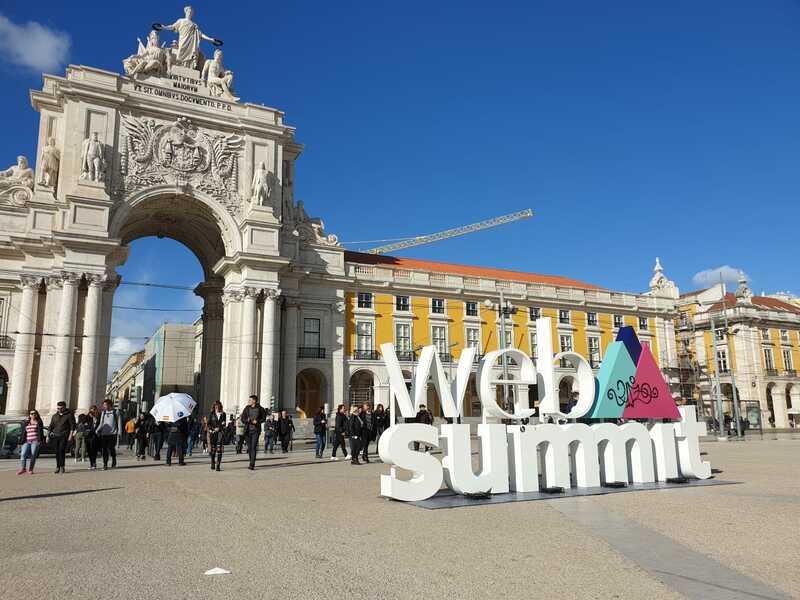 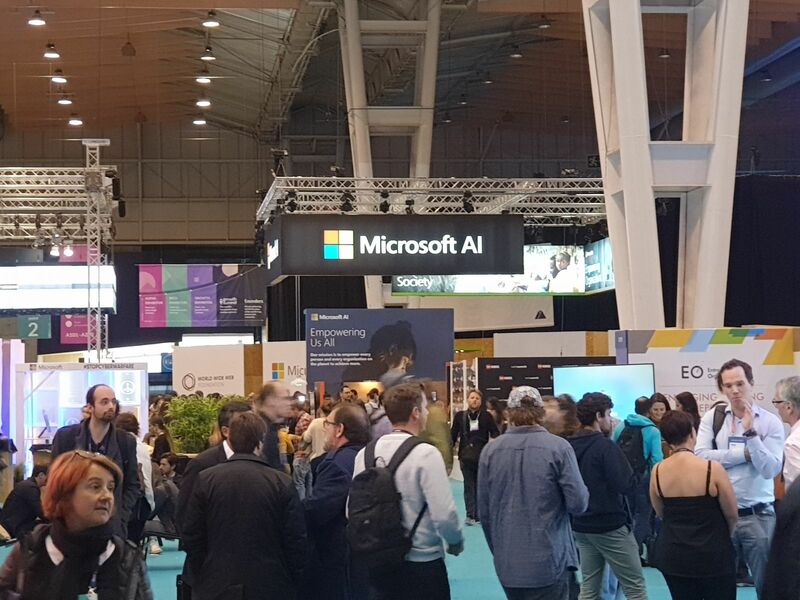 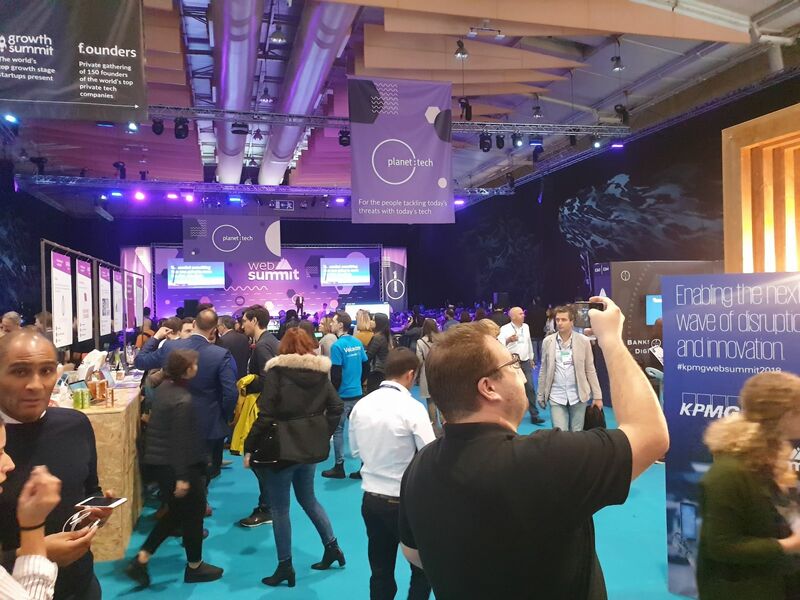 Not only that, but we achieved a great distinction at this year’s Web Summit 2018 in Lisbon, which is, according to Forbes, the best technology conference on the planet. 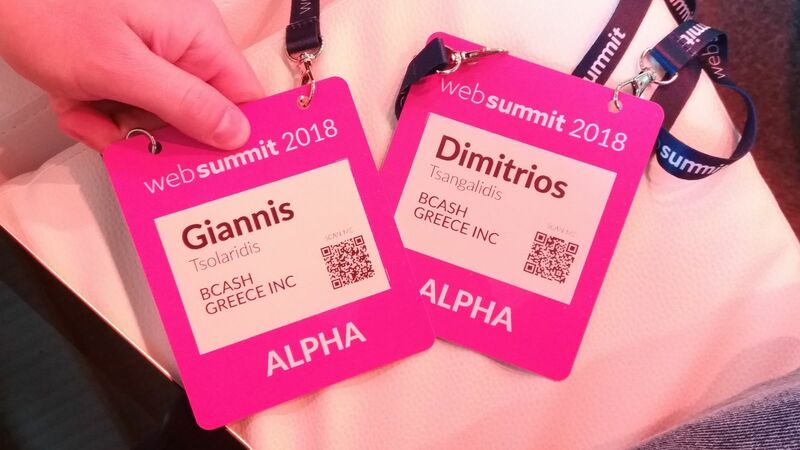 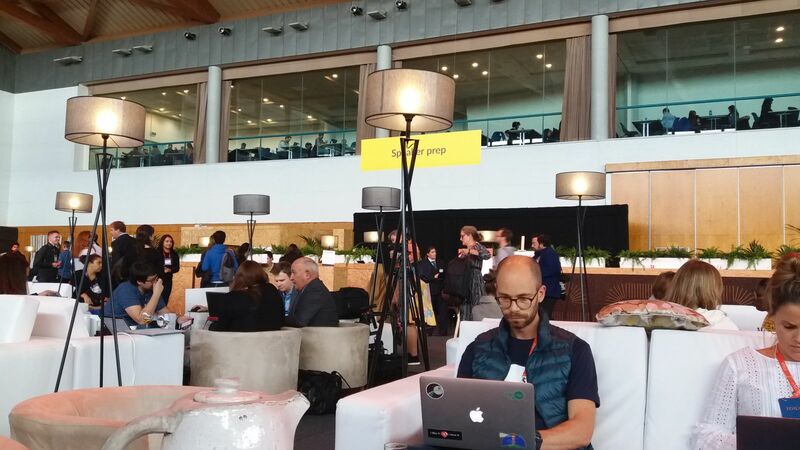 Bcash was one of the very few (only 10) Greek startups that managed to attend the Summit. 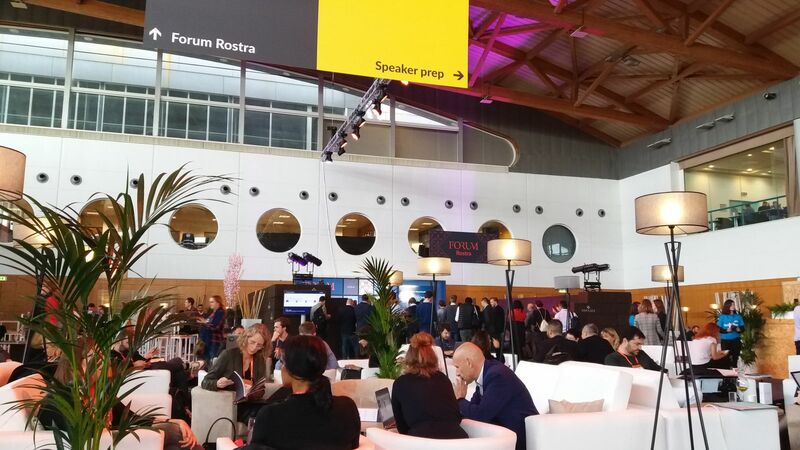 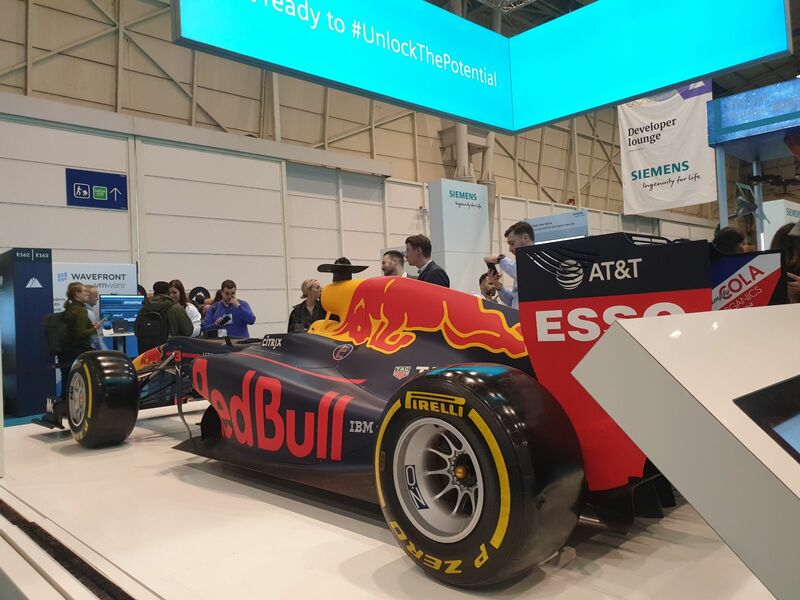 To get things into perspective, only 10% among 20.000 companies that applied for the conference, were granted access. 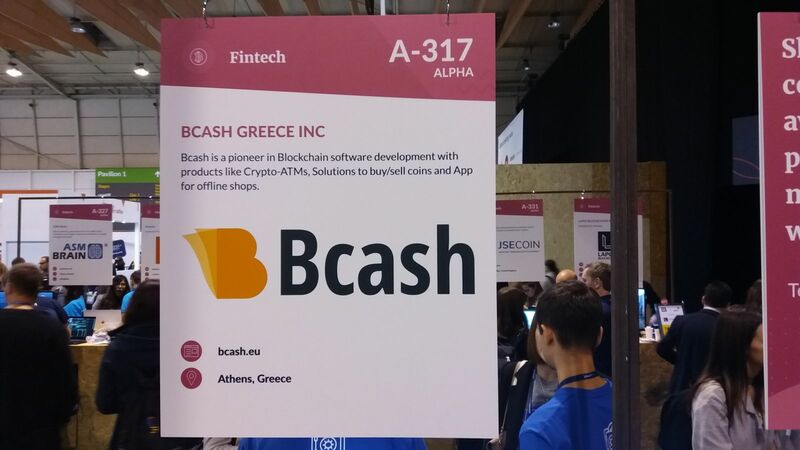 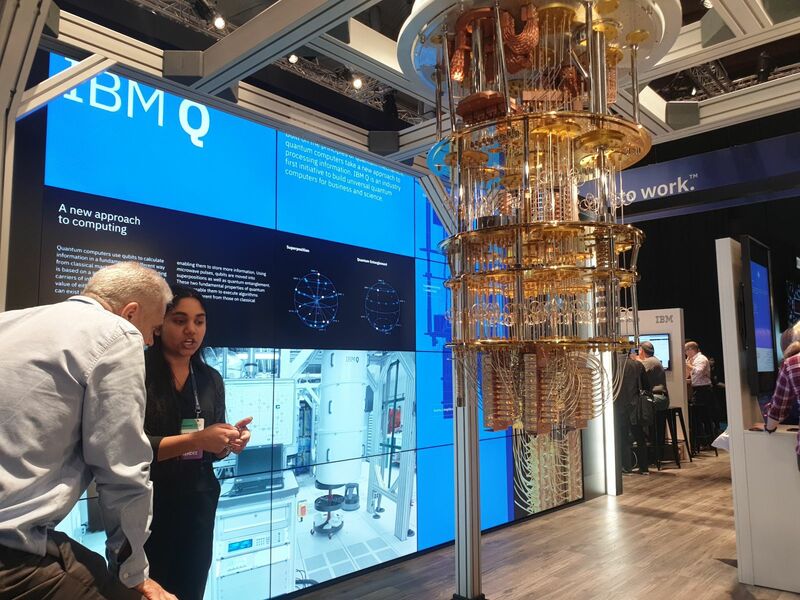 Bcash also had the honor of being the only Crypto-ATM manufacturer at the Summit, among thousands of other crypto-related companies to join the tech conference! 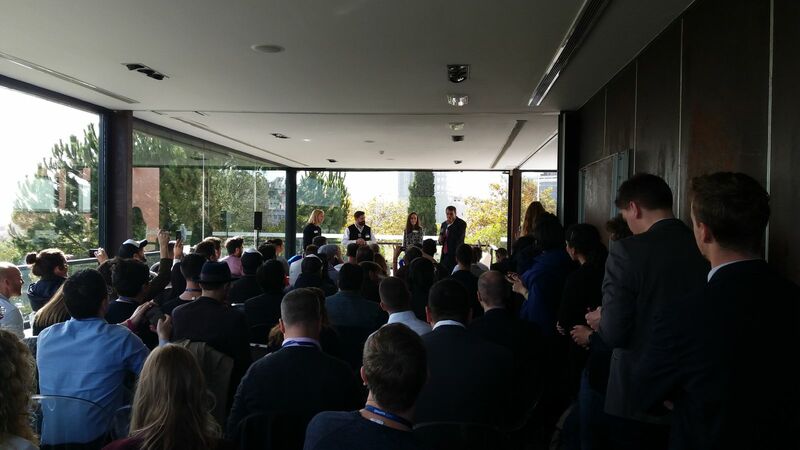 We were granted access to the FORUM when they got to know us, and we also had the privilege of being invited to the «Blockchain Breakfast» with Tim Draper, a multi-billionaire venture capitalist and legend of the cryptocurrency world. 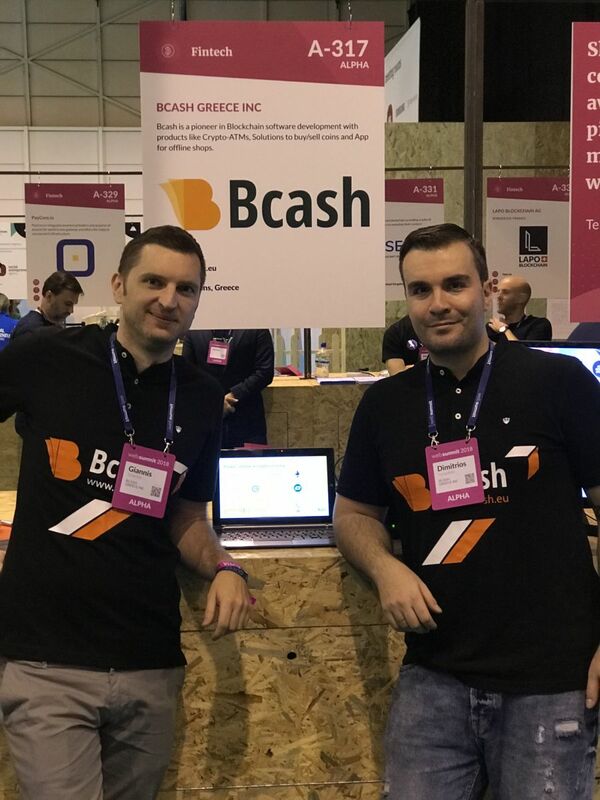 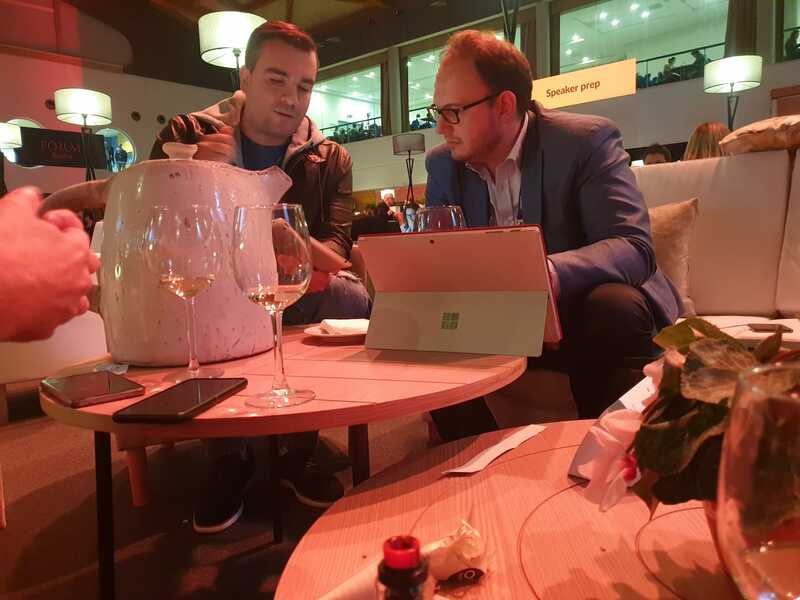 During the Summit, Bcash got in touch with many investors, financial institutions, politicians and countries representatives, as well as top crypto-exchanges and other cryptocurrency behemoths such as: Kraken, Bitstamp, BTC.com, N.exchange, Gremlin, GXS.gi, Exchange2.net, Innovagreece.gr, Iost, Bitwala, Panda Exchange, JSEcoin, Etoro, Lapo coin, Linkkoin, Iov.one, DaoPay, Neo, Bitflyer, Decred, Onfido, iDenfy, Dash.